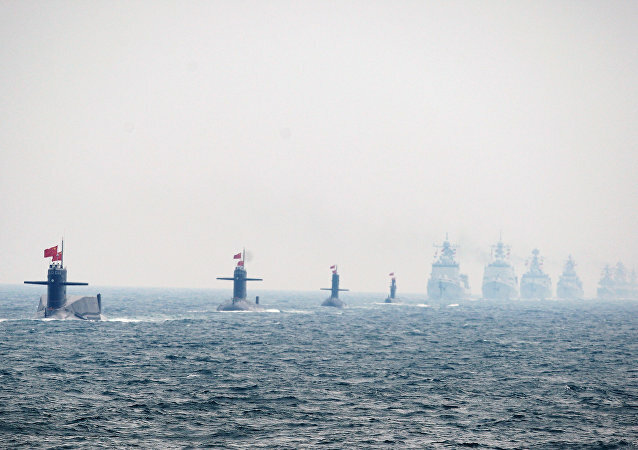 Friends and global counterparts of China's military will not be influenced if US warships do not participate in China's international parade of ships in late April. WASHINGTON (Sputnik) - US Assistant Secretary of State for Arms Control, Verification and Compliance Yleem Poblete will speak at the reopening of the Conference on Disarmament in Geneva, the Department of State said in a media note on Friday. 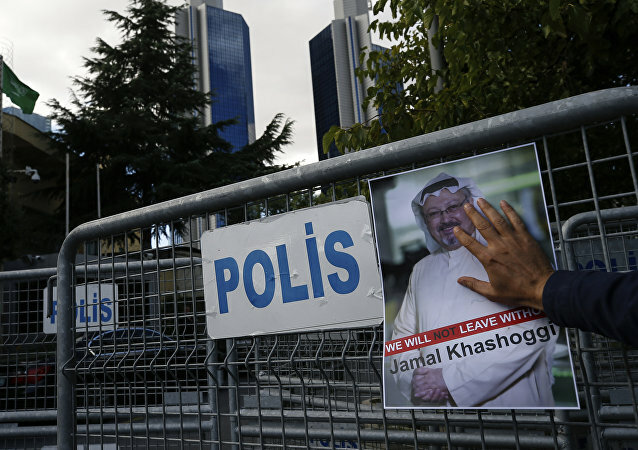 The development comes after Washington reiterated its warning last week that if Turkey purchases the S-400 systems, Washington will have to reassess Ankara's participation in the Lockheed Martin F-35 fighter jet programme. HOUSTON (Sputnik) - BP Chief Executive Bob Dudley on Tuesday confirmed he would be attending the 2019 St. Petersburg International Economic Forum (SPIEF) in June. 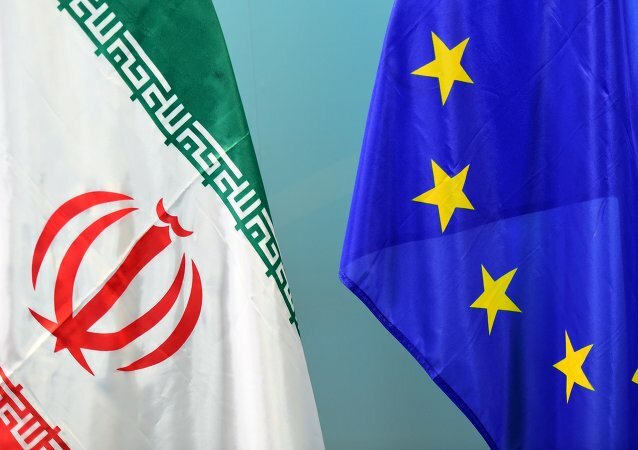 The two-day gathering, which kicked off in Warsaw on Wednesday, was announced last month by US Secretary of State Mike Pompeo, who described it as a platform for focusing on the "important element of making sure that Iran is not a destabilising influence". While some celebrities simply kept quiet about the march on social media, others outright refused to attend. ST. PETERSBURG/BEIRUT (Sputnik) - The participants of the Economic Summit of the Arab League will discuss joint economic and social projects of the Arab world at the meetings in Beirut taking place on 17-20 January. The president of the United Sabah Islamic Organisation also warned that any Muslim (except for children under the age of 12) “found guilty of taking part in a beauty contest or modelling” is liable to be fined and possibly even incarcerated. The development marks a major shift in New Delhi’s policy as this is the first time ever that India will attend a forum in which the Taliban will be present. 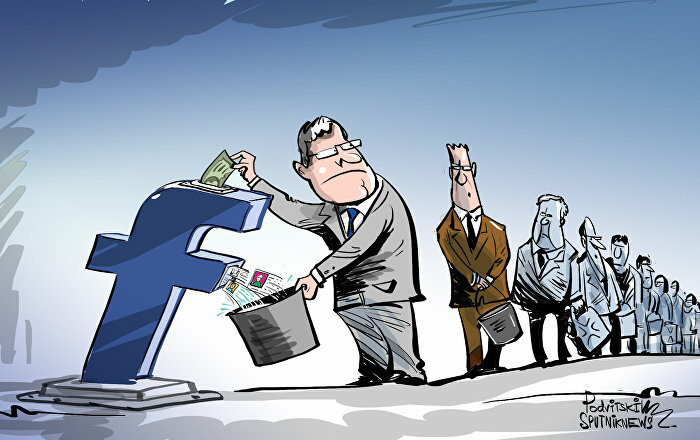 MOSCOW (Sputnik) - CEO of French petroleum conglomerate Total Patrick Pouyanne confirmed on Monday his participation in the Future Investment Initiative (FII) scheduled to start on Tuesday in Riyadh. MOSCOW (Sputnik) - The Council of Europe (CoE) member states will have to make a decision in connection with Russia's refusal to resume payments to the organization's budget, and there is a possibility that Moscow will be asked to leave the council, Secretary General of the Council of Europe (CoE) Thorbjorn Jagland has stated. The TAPI gas pipeline project presently involves four countries - Turkmenistan, Afghanistan, Pakistan and India - and is expected to address the countries’ energy deficiencies by delivering 33 billion cubic meters of gas per year. MOSCOW (Sputnik) – Earlier in April, Russia’s United Aircraft Corporation (UAC) also confirmed that it would not be participating in the airshow. KIEV (Sputnik) – Ukraine’s National Security and Defense Council said that it supports a proposal to suspend the participation of Ukrainian representatives in the Commonwealth of Independent States' bodies. 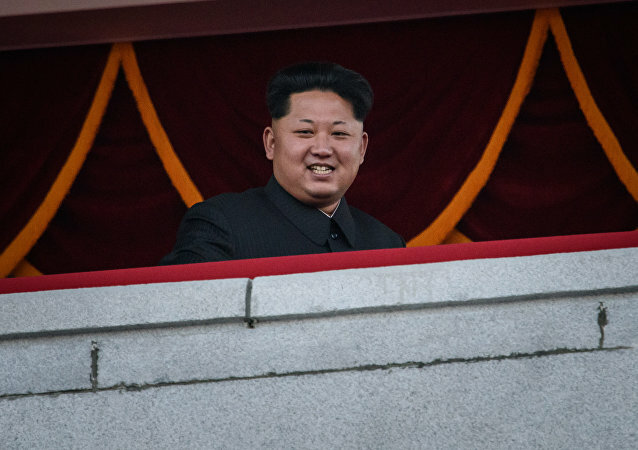 According to AFP reports, North Korean leader Kim Jong-un said at the meeting with International Olympic Committee (IOC) chief Thomas Bach that Pyongyang was committed to sending national athletes to the Tokyo Olympics in 2020 and the Beijing Winter Games 2022. 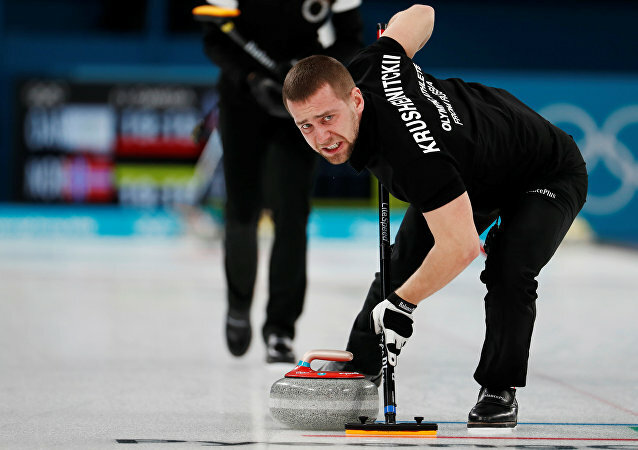 Krushelnitckiy earned a bronze medal with his wife and partner Bryzgalova at mixed doubles curling at the Olympics in Pyeongchang. The follow-up probes showed the presence of the prohibited substance meldonium in his doping sample. As a result, he was stripped of his medal and his results were annulled. 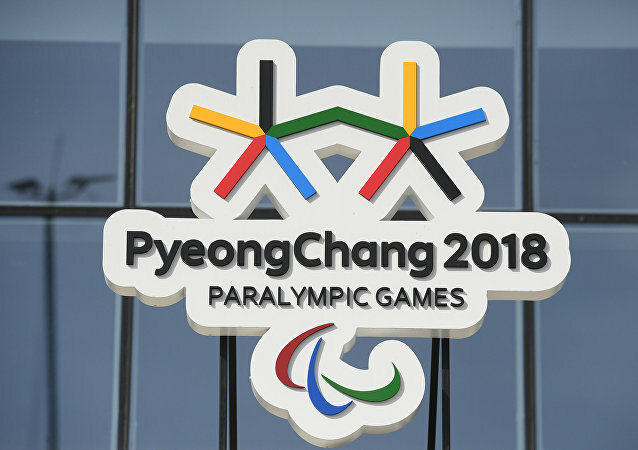 Seoul and Pyongyang on Tuesday began talks on the participation of North Korean athletes in the upcoming Paralympics in South Korea, Yonhap news agency reported. The head of the International Olympic Committee has revealed what Russia needs to do in order to have the punitive measures imposed against it due to alleged doping violations lifted before the upcoming Winter Olympics. MOSCOW (Sputnik) - The International Olympics Committee (IOC) welcomes proposals on the possibility of North Korea’s participation in the upcoming Winter Olympics in Pyeongchang, South Korea, the IOC said in a statement on Tuesday. MOSCOW (Sputnik) – North Korea has chosen a delegation for the intra-Korean talks on Pyongyang's participation in the upcoming Pyeongchang Winter Olympics, local media reported Sunday citing South Korea's unification ministry.